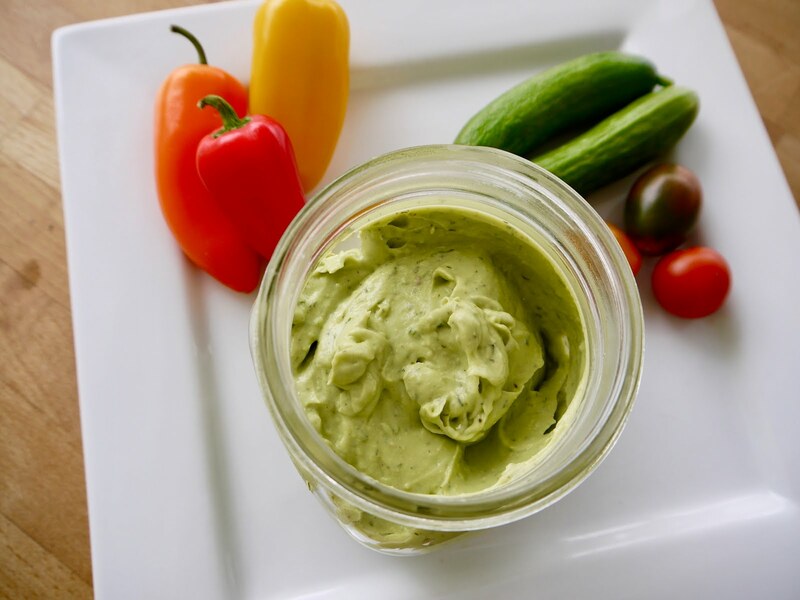 Raw veggies go down a bit easier with dip. This dip can be a good way to get some protein and healthy fats in too. Place all ingredients in a small food processor and blend until a smooth puree is formed. Store in a covered container in the refrigerator. You may have noticed that I've been AWOL a bit. Sorry about that-- I'm just giving a bit more focus to my wee babes (ages 4 and 1). That leaves a bit less time for healthy recipe creation. However I'm still planning my family's meals every week (future post to come soon on that) and using some of my tried and true recipes in that process! I am often asked by patients "What do you eat?". So I thought that I would share some of my favorite recipes that my family and I eat often!